Interior shading systems are used for shading inside the house. Typically, they are used for shading windows in order to regulate the light passing through the window and to limit the transparency (to prevent people from looking inside). Because they are used for shading on the interior side of the window, they will not prevent rooms from overheating in summer. Therefore, the windows, exposed to direct sunlight in the summertime, should be additionally shaded from the exterior side. Interior shading systems are installed inside a building, significantly influencing the character of rooms, therefore, you should choose the color and material carefully. 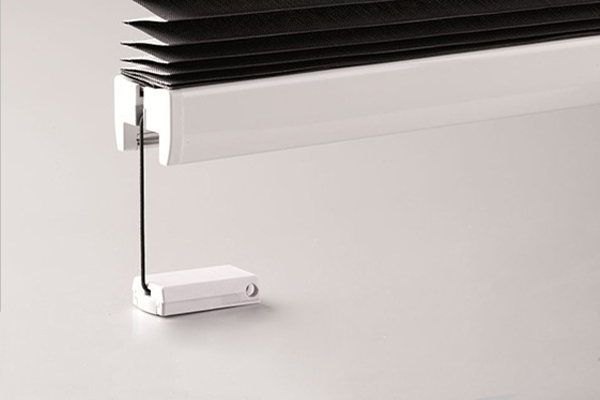 PVC Nagode sells and installs interior shading systems, which allow the regulation of light, and pleated blinds, which are an attractive substitute for curtains. 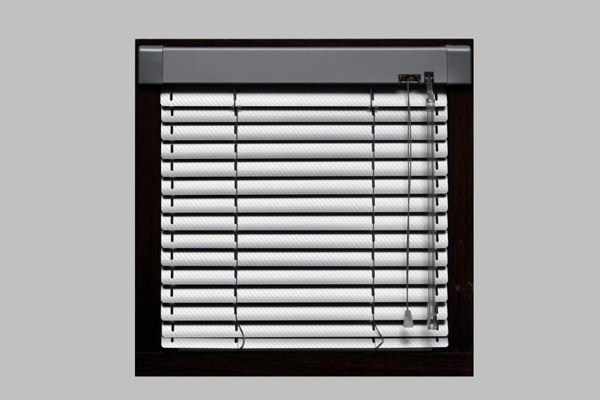 Venetian blinds enhance the appearance of a room, allow the regulation of light, are moisture resistant and easy to maintain. They offer a favorable price-quality ratio. They are available in a variety of colors and therefore can be used as an attractive substitute for curtains. Pleated blinds are another very attractive substitute for classic curtains. They are available in a wide variety of colors and designs, and with various mechanisms.